The Boys Philly Summer Showcase attracts elite talent and college coaches from across the country to one of the top venues on the east coast, United Sports in Downingtown, PA. Last year's Boys Philly Summer Showcase attracted 320 athletes and 58 college coaches from the Division l, ll, and lll level. With a 5:1 player to coach ratio, the athletes will be able to maximize their exposure to college coaches. Each team will be lead by an NCAA college coach throughout the entire day. The showcase will feature athletes from 2019, 2020, 2021 and 2022 graduation years. 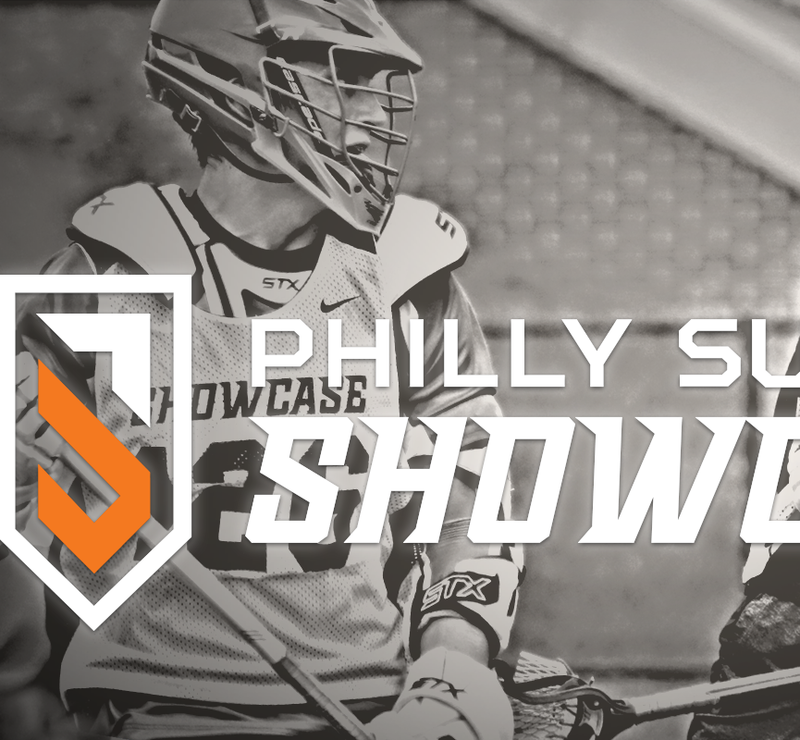 After a competitive selection process, top high school players nationwide have been selected to compete this Friday, July 13th, pairing with one of the largest high school recruiting events on Saturday and Sunday, the Boys Philly Summer Invitational. Featured below are four of the top 2019 lacrosse players that Brett Manney has selected as player previews for this year's summer showcase. A talented FO man who likes to pinch and pop forward as much as possible. It's great to see a player like Lucas with great accolades come out of California and not be afraid to compete against his talented east-coast counterparts. Hailing from Seattle, Kenny Snyder certainly makes his presence known on the defensive end of the field. He is a smart and physical defender who is definitely a tough matchup to beat one-on-one. Kenny keeps great positioning and hits opposing players with perfectly-timed checks. 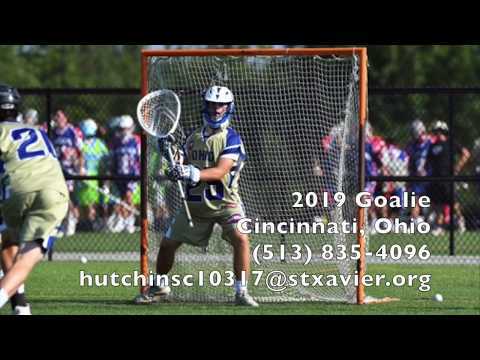 Sam Keyser Fall & Philly Summer Invitational Highlights Dukes LC & HHH. An offensive player might find Sam Keyser to be a nuisance on the field. Sam uses his speed and athleticism to constantly press out on his matchup and cause trouble for the offense. 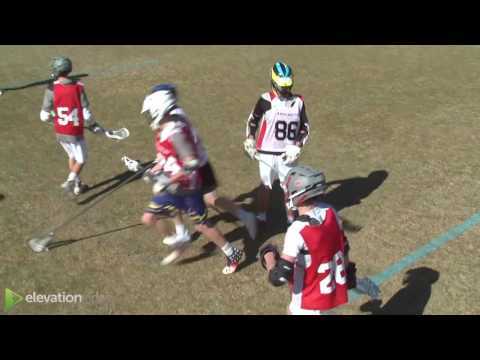 This local product is a ground ball machine and is not afraid to push it in transition. Charlie's wide stance allows him to take up a large portion of the net. He does not give the shooter a whole lot of net to aim for. On top of that, he is a very explosive and possess insanely quick hands, giving the shooter less of a chance to squeak one by.